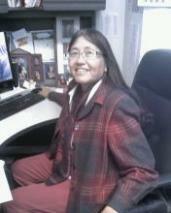 Ms. Caroline Mills is the current director of the Ft. Washakie, Wyo. Learning Center. She sits on the Humanities Council for the State of Wyoming and is a known lifelong community servant who spent two terms with the Central Wyoming College Board of Trustees. We are pleased to have Ms. Mills’ guidance. Michael Prairie comes to THE RIPPLEFX FOUNDATION via the board at Prairie Family Farms, and was the former director at the Eltonello Scholarship in Developmental Education. 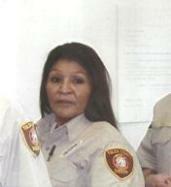 Mrs. Hernandez has a degree in Criminal Justice and was also a deputy sheriff in Tulsa County, Oklahoma. She is a master of Native Beadcraft and has close ties to her Ojibwaan and Shoshone cultures. 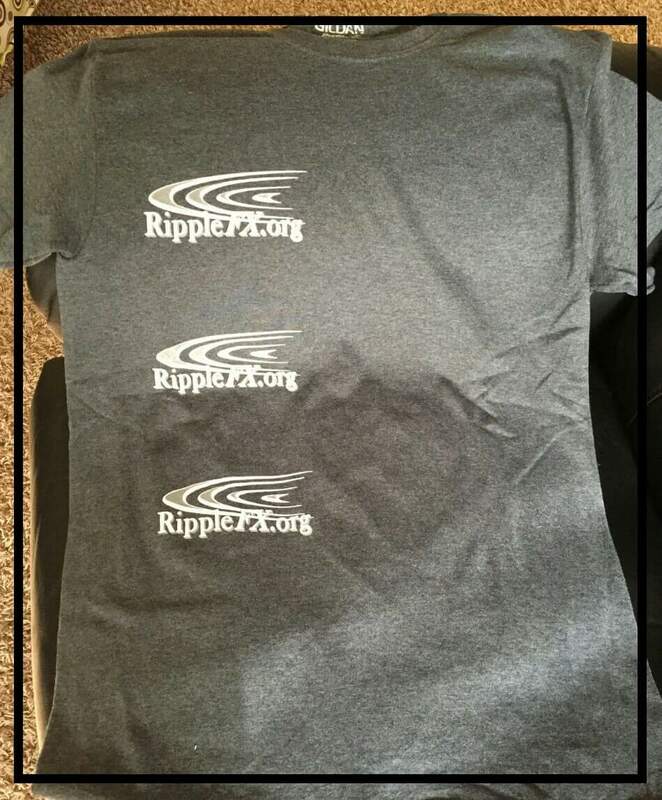 Her additional experience in small~business entrepreneurship fits well in the RippleFX vision. This charity was founded by Tulsa Community College alumni.